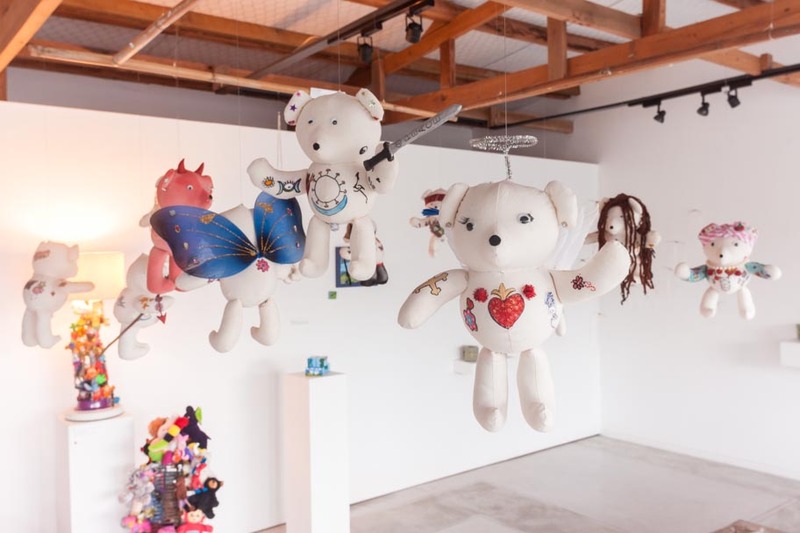 What happens when you blend the innocent and playful world of toys with the interpretive and often challenging realm of contemporary art? 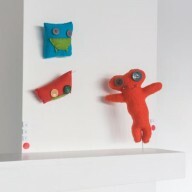 Toi (Art) and Toy (Play) are both immensely important, universal aspects of human life and closely related. 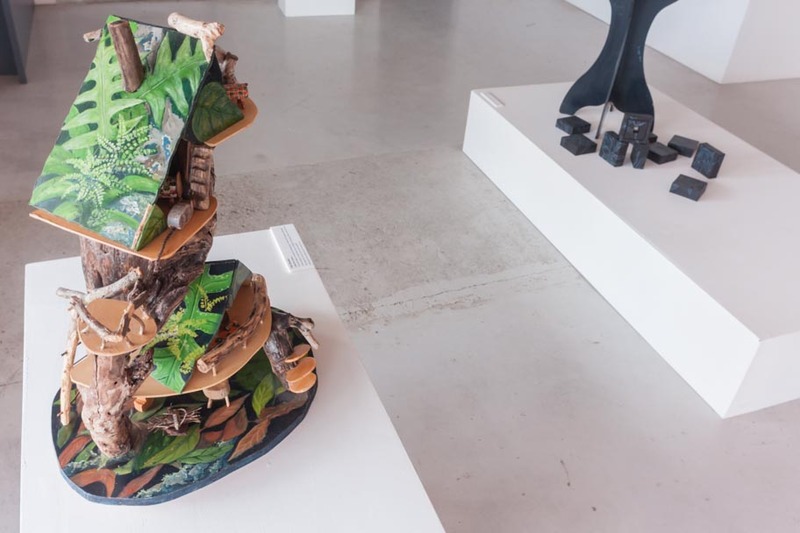 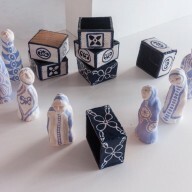 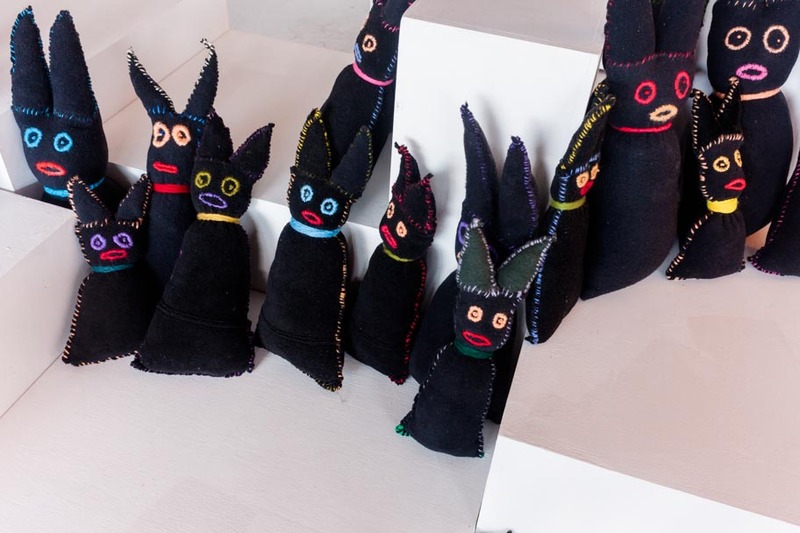 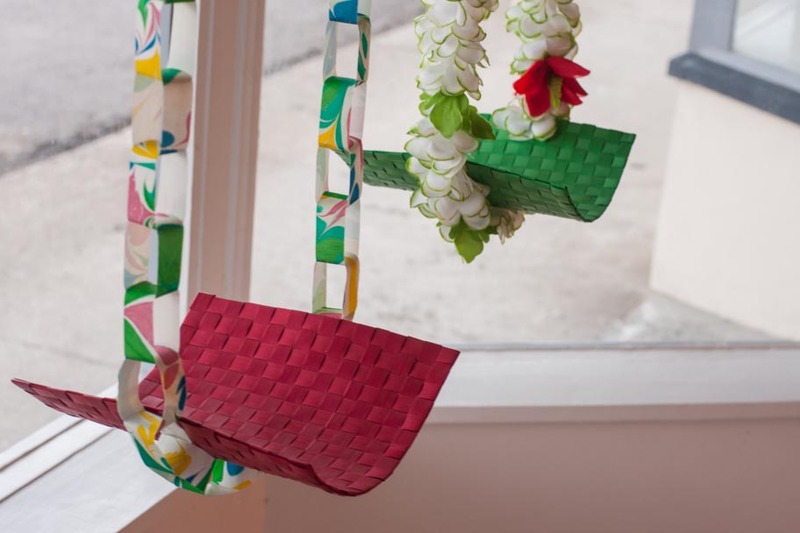 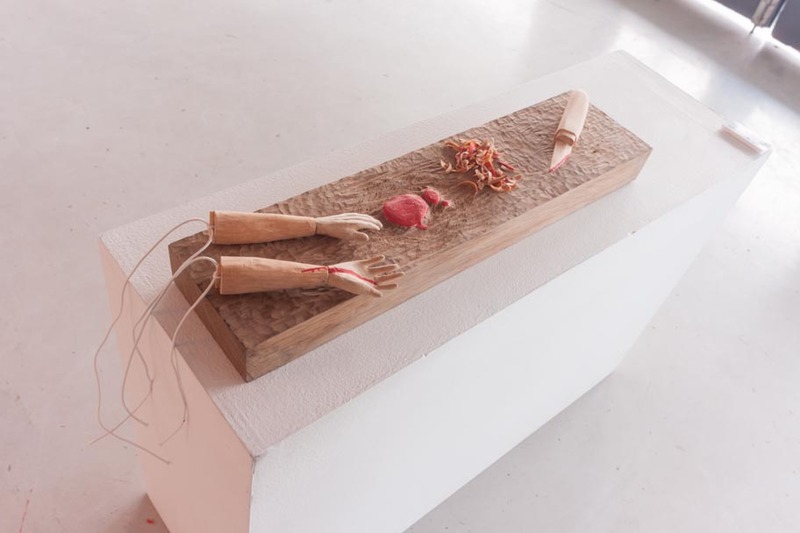 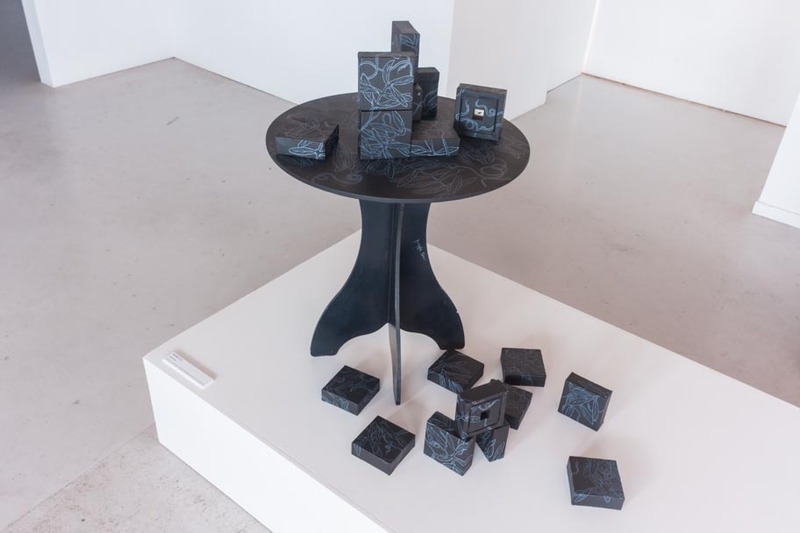 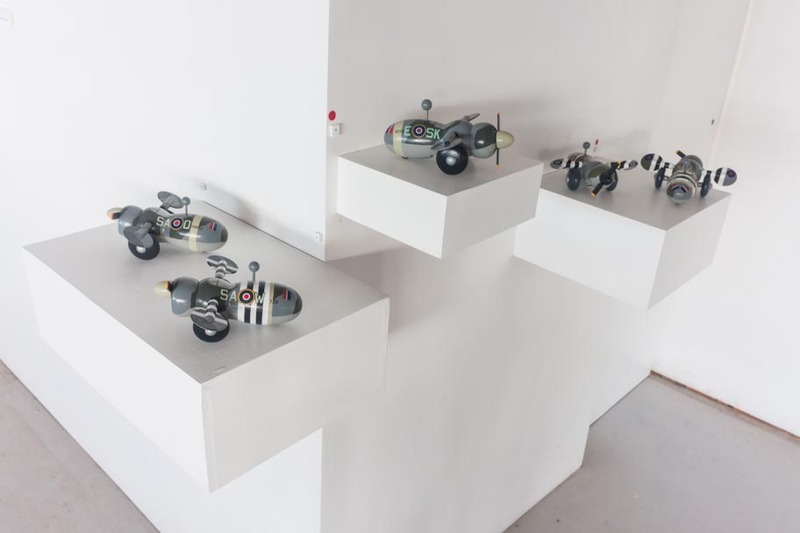 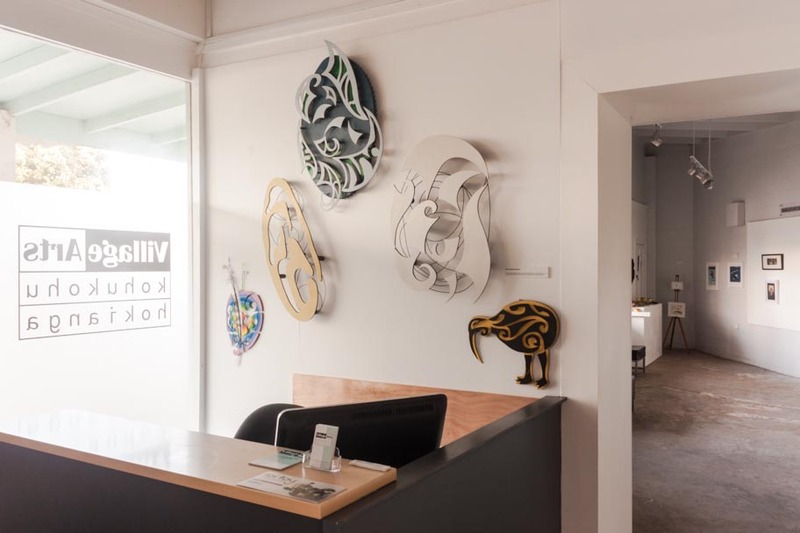 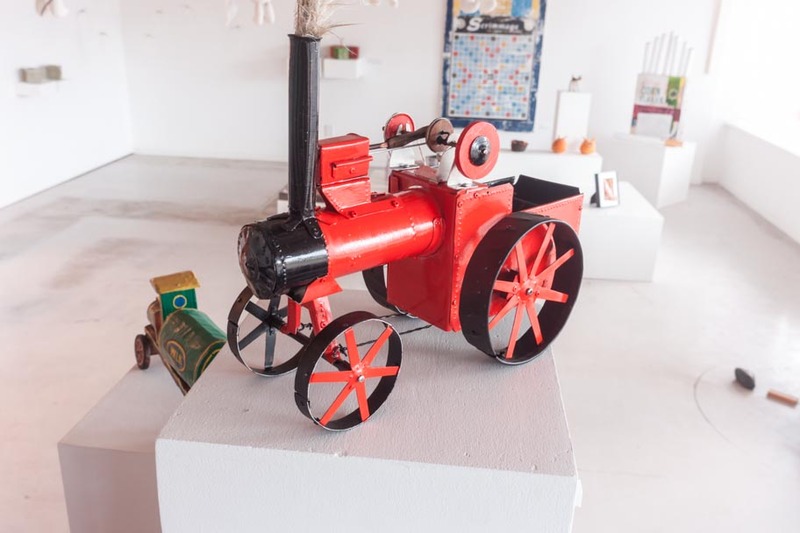 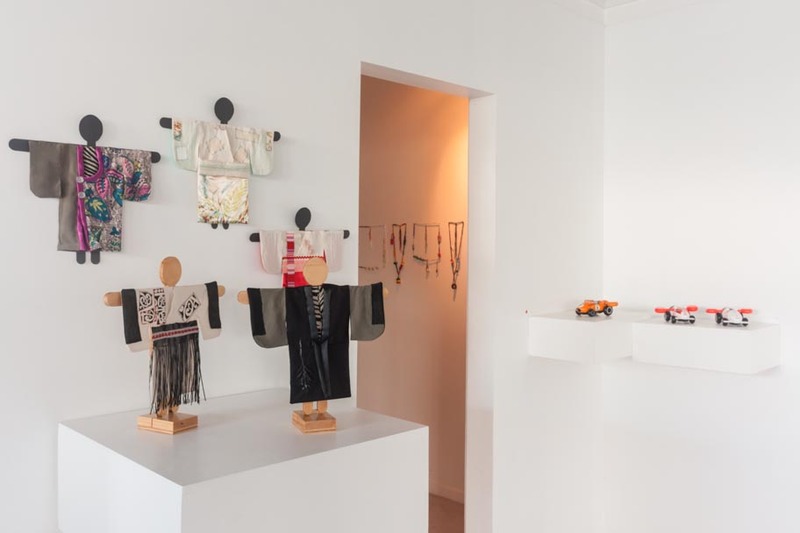 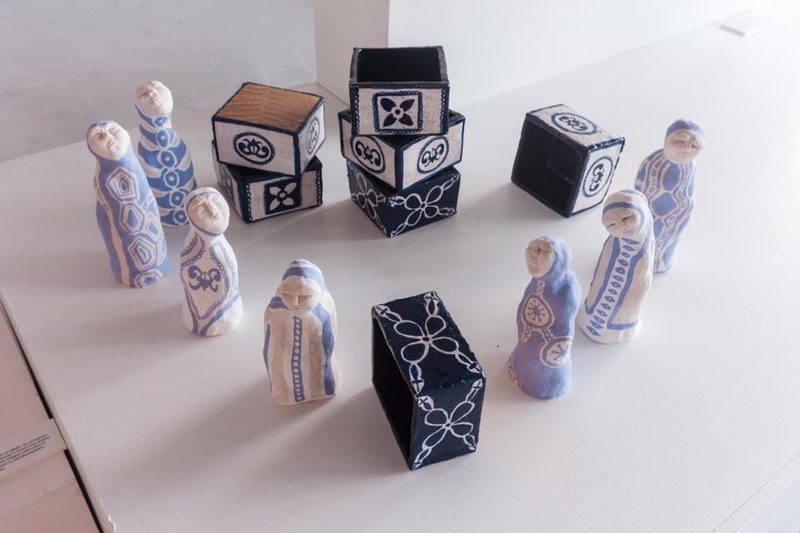 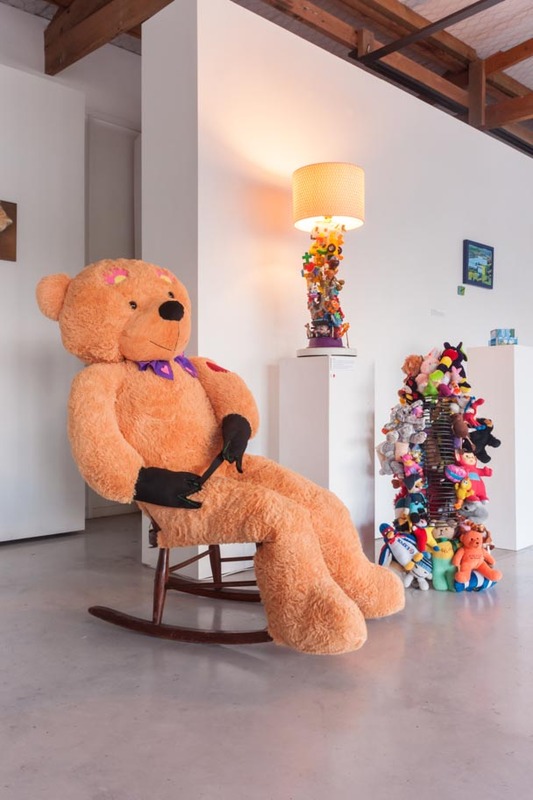 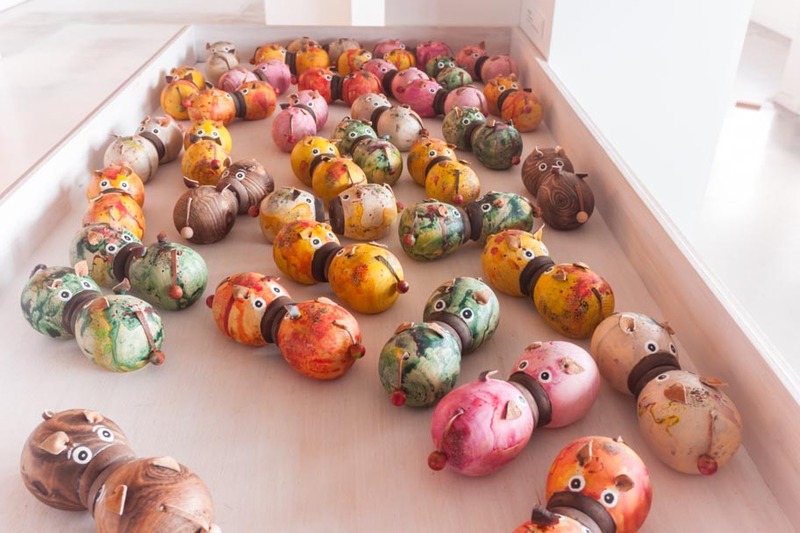 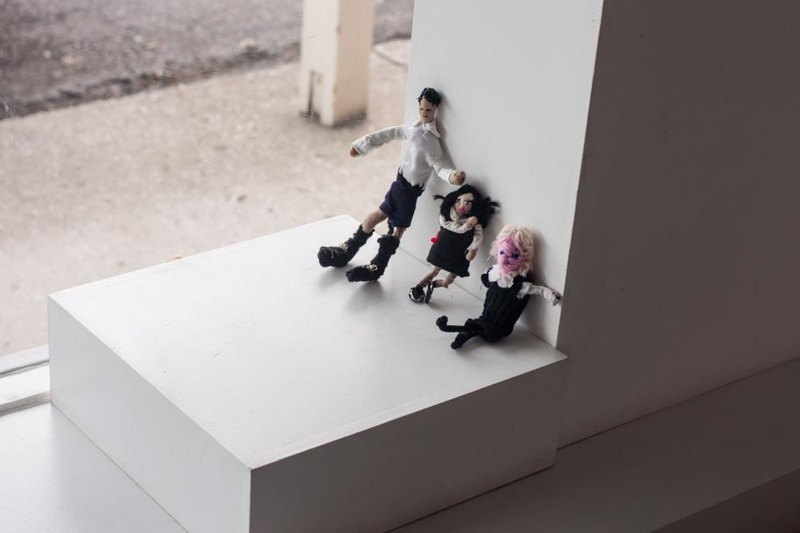 Village Arts gallery in Kohukohu invites a sizeable number of artists from Hokianga and beyond to investigate this conjunction for their major exhibition of 2014 entitled Toi Toy opening on Saturday 6 September. 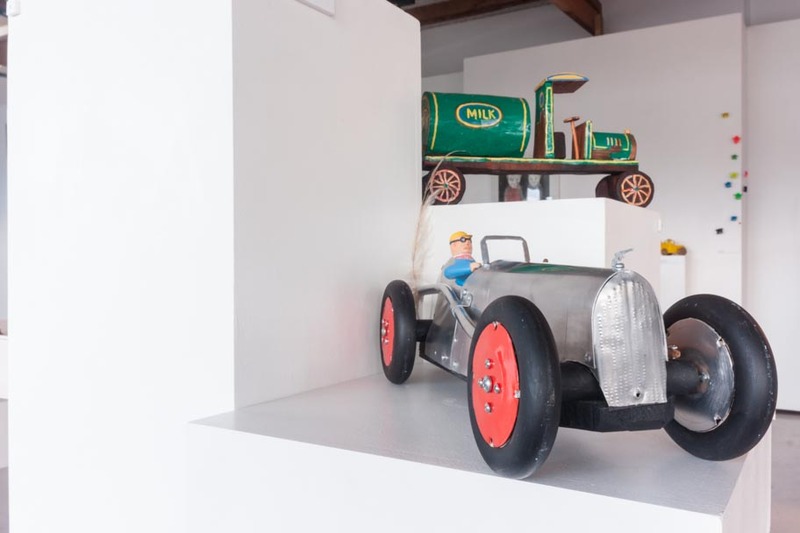 “Such a content merger is certain to excite artists and we had a tremendous response to our invitations.” says Lindsay Evans, co-­curator of Toi Toy exhibition with brother Phil Evans, both Village Arts trustees. 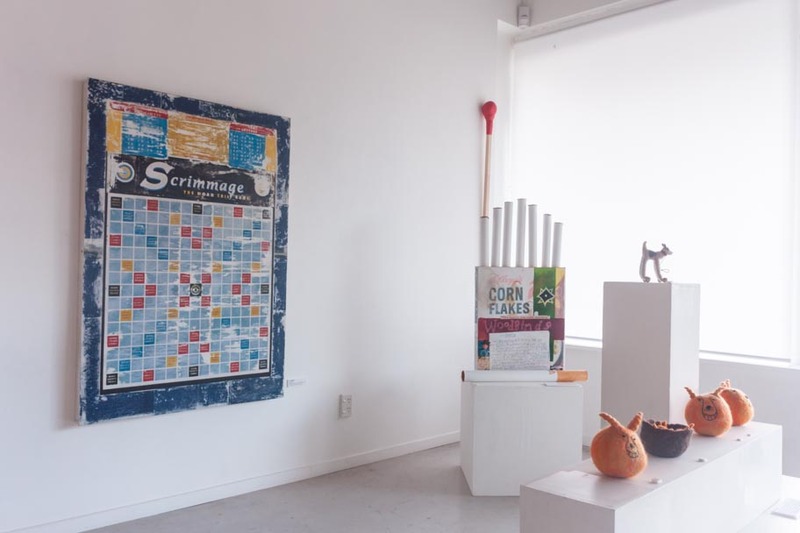 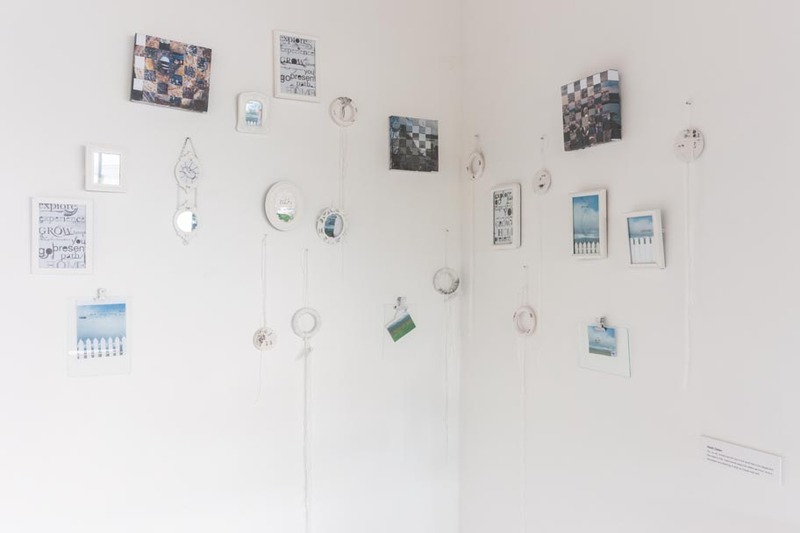 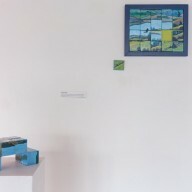 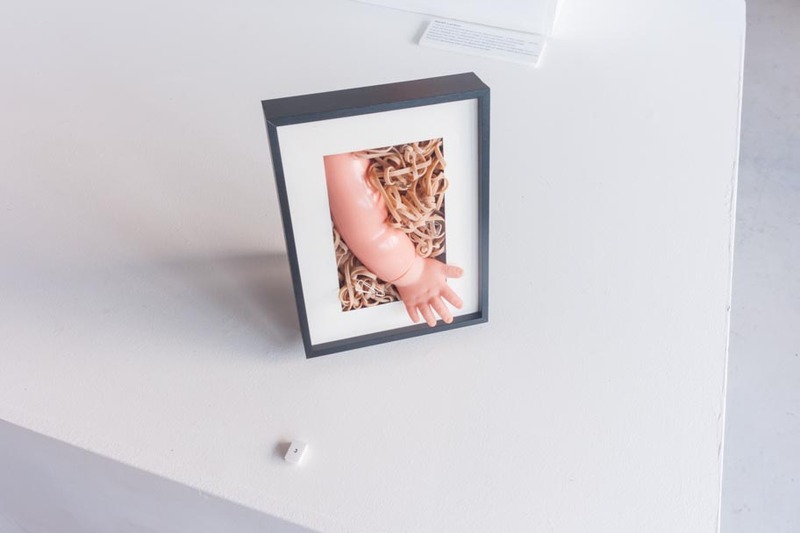 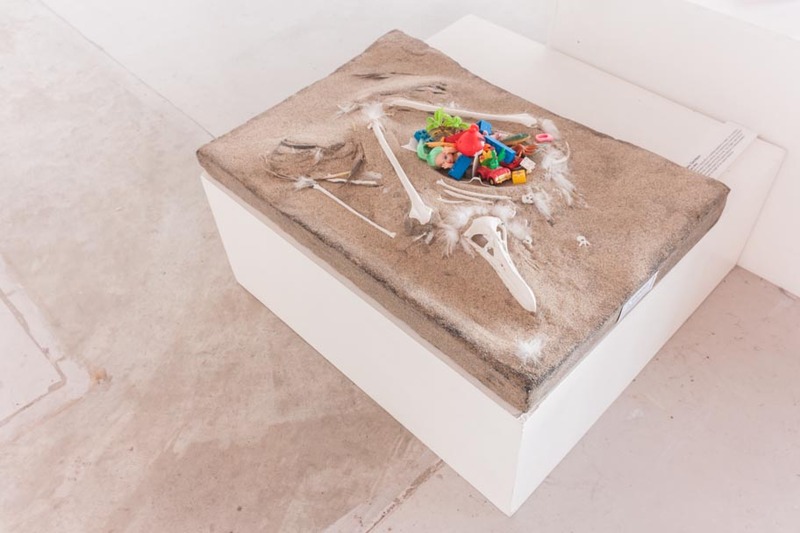 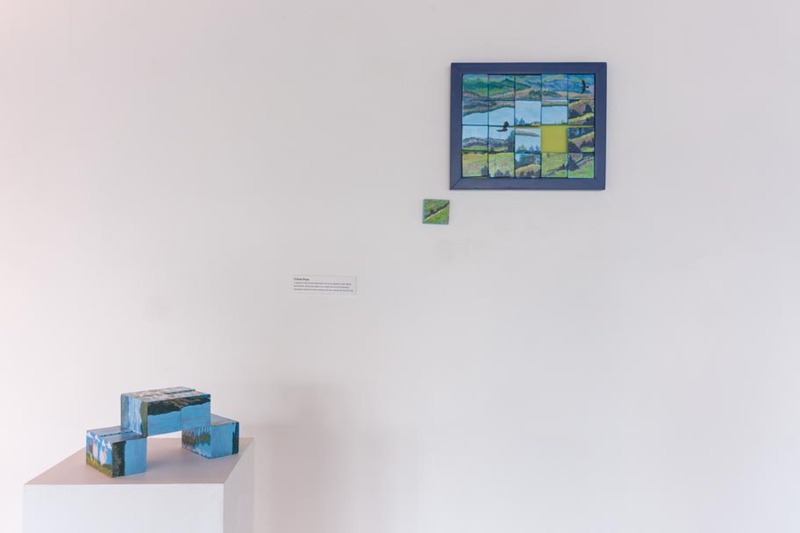 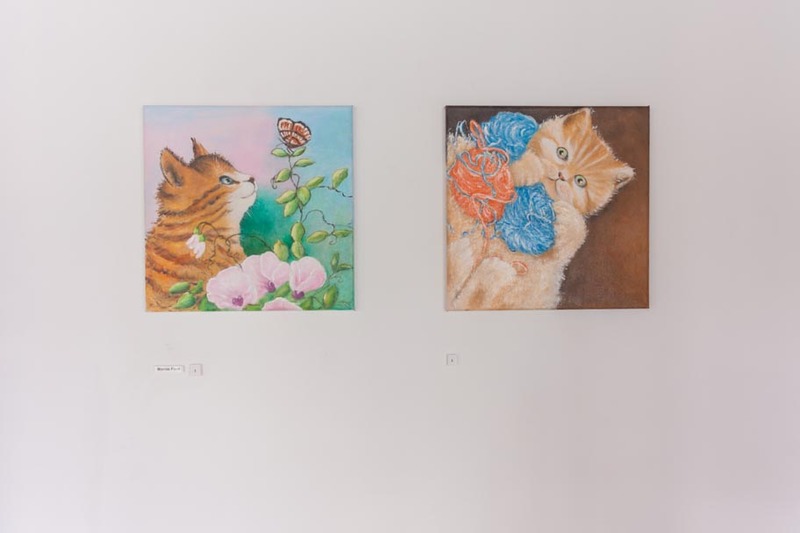 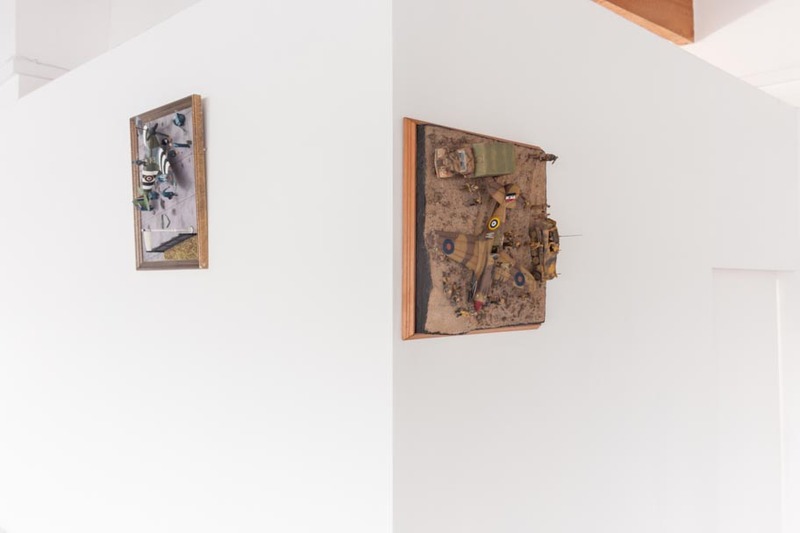 “However, the potential for contrast and juxtaposition implied in the title may be far from comfortable at times.” “The exhibition brief allows artists to investigate both ‘Toy’ and ‘Toi’ (Art) in their own way” says Phil. 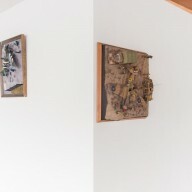 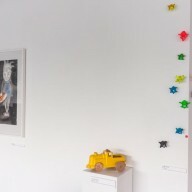 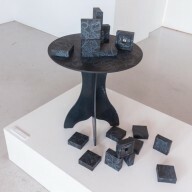 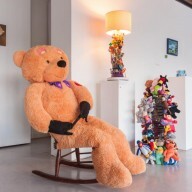 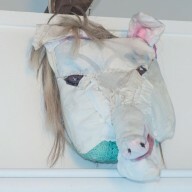 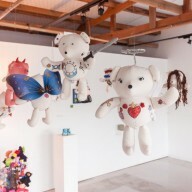 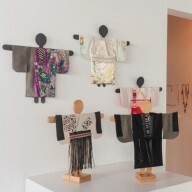 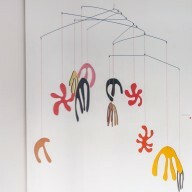 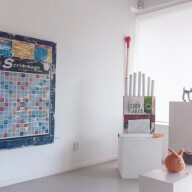 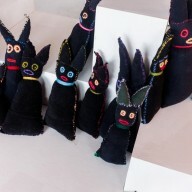 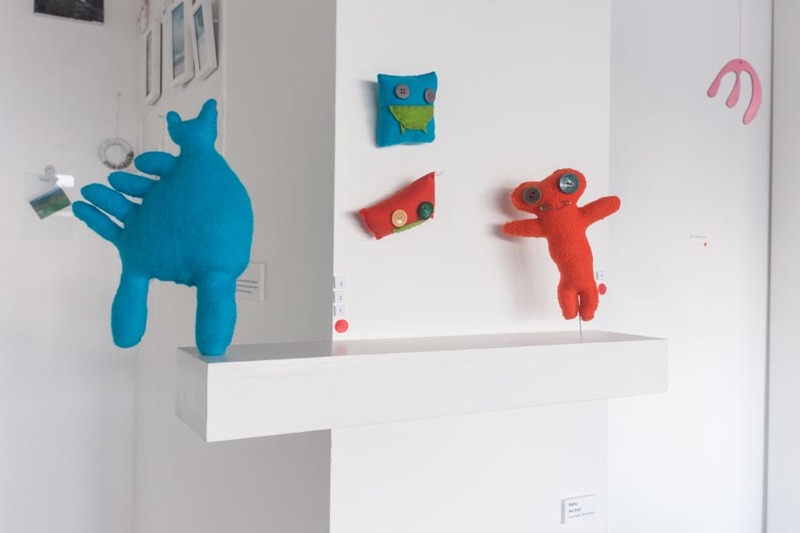 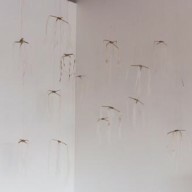 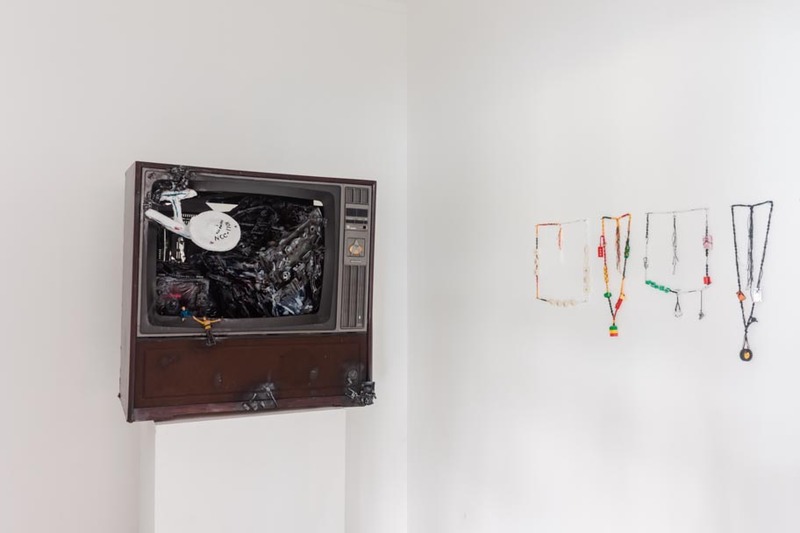 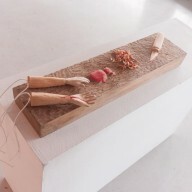 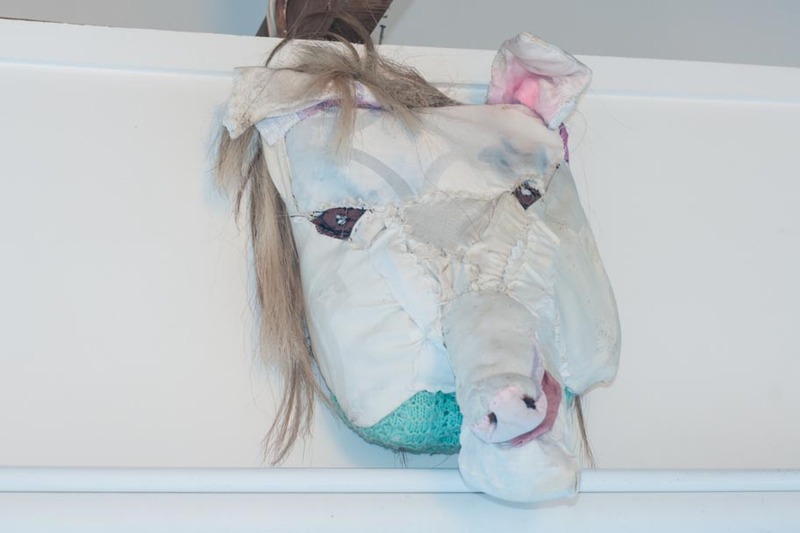 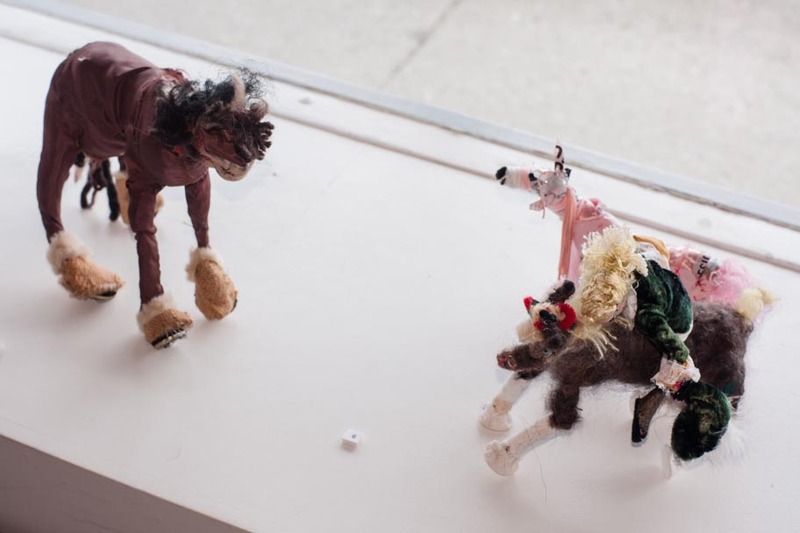 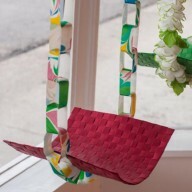 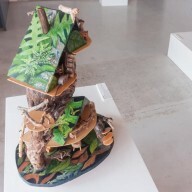 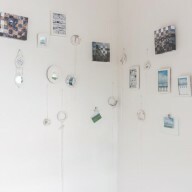 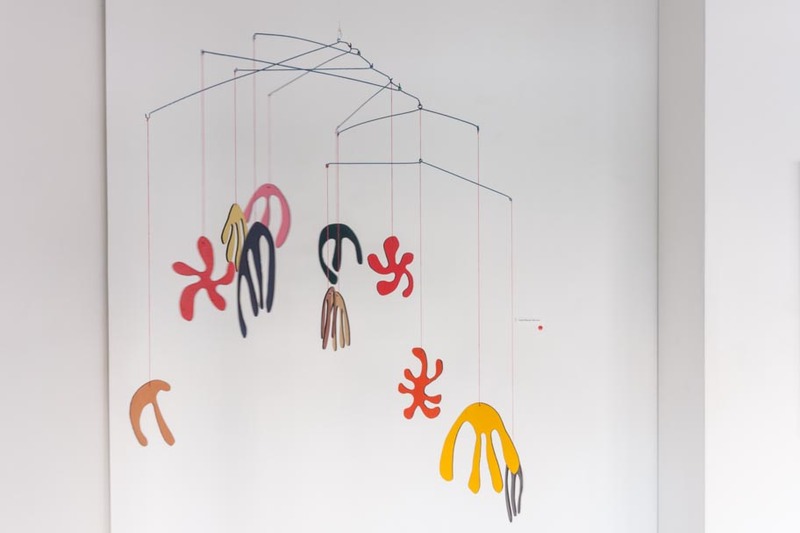 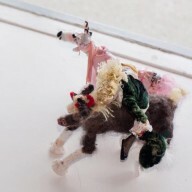 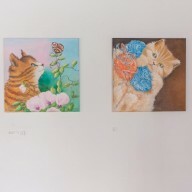 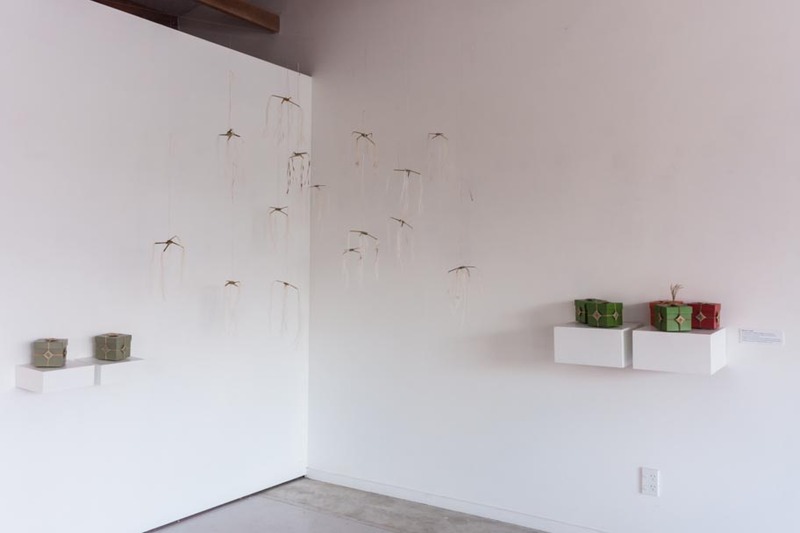 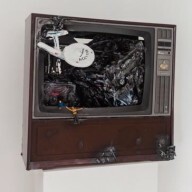 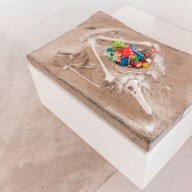 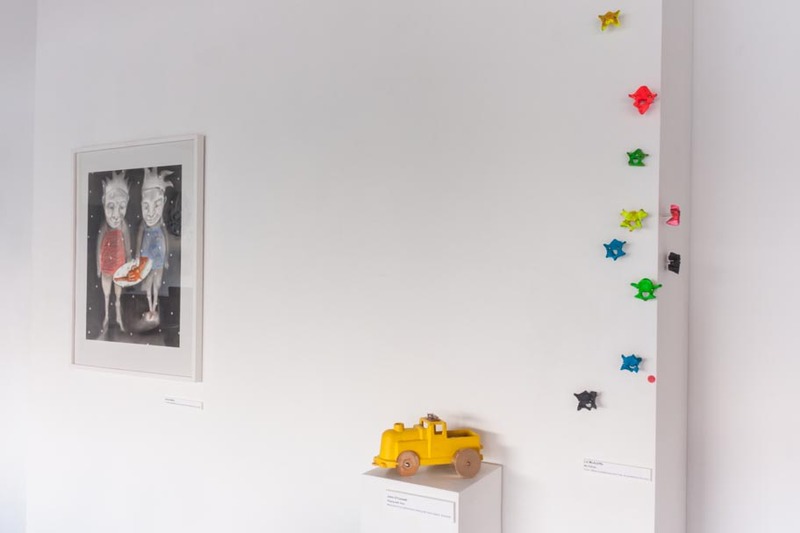 “The outcome is a substantial and thematically related body of work, everything from fusion through strong to tenuous connection – a heavy focus on one aspect or the other – with many stimulating, some breathtaking and even one or two ‘laugh out loud’ funny works of art.” “Toi Toy is for children of all ages but it isn’t a children’s exhibition,” adds Lindsay, “some of the work is quite provocative”. 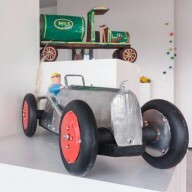 As might be expected the exhibition is heavily object based, although by no means exclusively 3D. 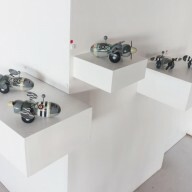 Several artists use existing toys while others create their own or derivatives or representations in a wide variety of media. 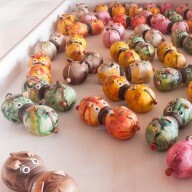 Toi Toy opens 11am Saturday 6 September for 5 weeks until Thursday 9 October in Kohukohu. 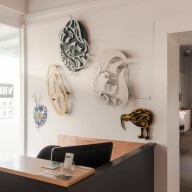 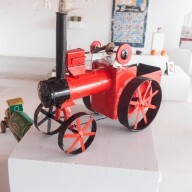 The show also celebrates Village Art’s extraordinary nine years of operation.